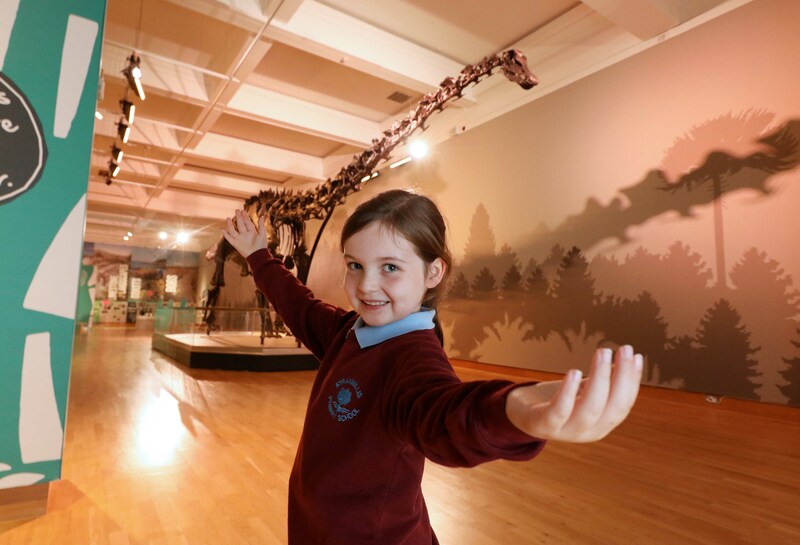 The Ulster Museum visitor figures for Dippy on Tour: A Natural History Adventure has reached a giant 41,000 since the exhibition opened just one month ago. Dippy the dinosaur is the Natural History Museum’s iconic 26-metre-long Diplodocus which is currently touring the UK. He is a plaster cast of the fossilised bones of a Diplodocus found by railroad workers in Wyoming, USA in 1898, and took a full week to build by a team of four technicians and two conservators from the Natural History Museum. 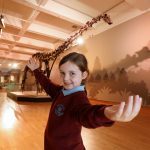 The exhibition which runs alongside Dippy explores the uniqueness of our natural world and biodiversity across the island of Ireland as well as explaining why so few dinosaur fossils have ever been found here. 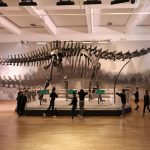 The Ulster Museum exhibition captures the wonder of Dippy through the eyes of Senior Curator of Natural Sciences Dr Mike Simms, as a seven-year-old; the age he was when he first met Dippy in London at the Natural History Museum fifty years ago. The sight of Dippy fascinated Mike and led him to follow a career in palaeontology. 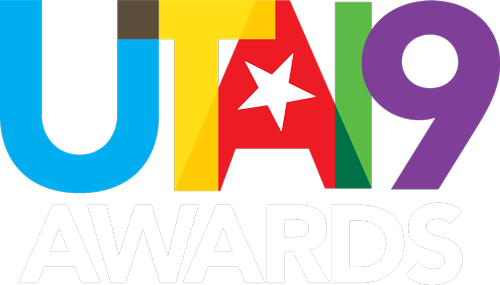 Dippy on Tour: A Natural History Adventure has been brought about by the Natural History Museum, in partnership with the Garfield Weston Foundation and supported by Dell EMC and Williams & Hill. 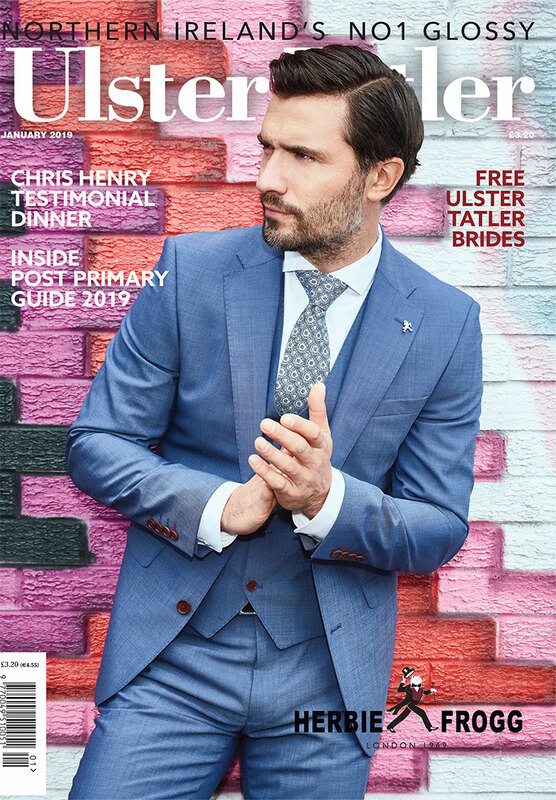 Belfast is the third stop on an eight-venue-tour over almost three years which aims to introduce 1.5 million people to this fascinating exhibit, to inspire the next generation of scientists and to encourage families to explore nature on their doorstep.